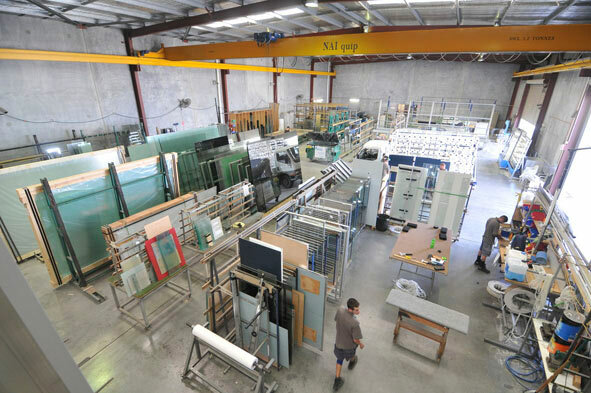 At Direct Glass you’ll find a full range of high quality glass products, including unlimited colour selections of our premium coloured glass splashbacks, framed and frameless shower screens, mirrors, slump glass, robes and an array of custom glass products. Our dedicated team of consultants and trades people will provide you with a quality service, advise and a great experience from start to finish! Visit our showroom at Gnangara or the selection centre located at Home Base Expo, Subiaco. Please call us on 9302 6617 if you hae any questions and look forward to being of service.